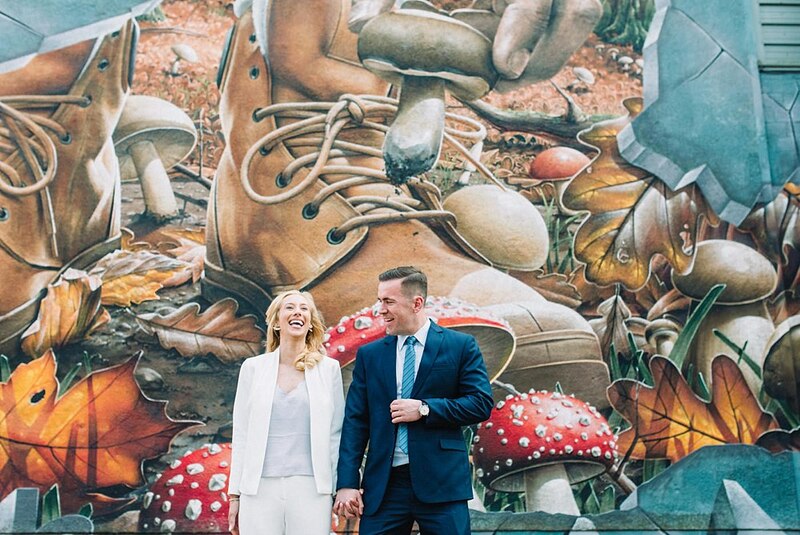 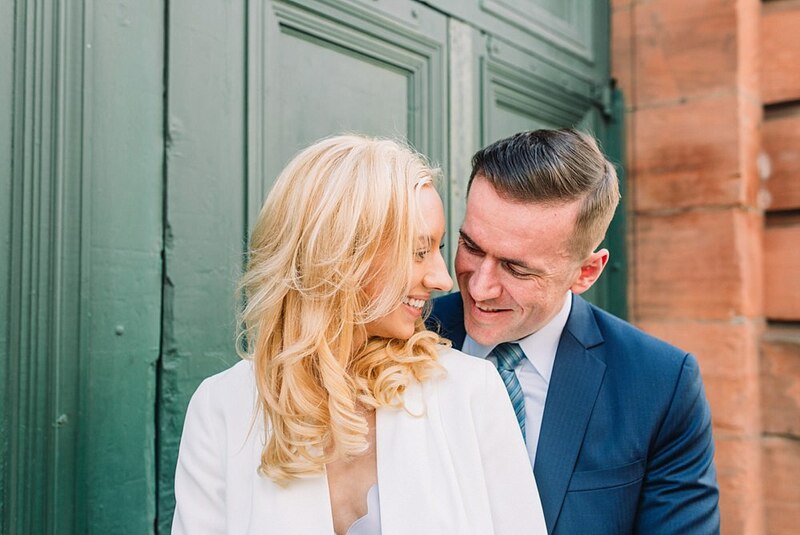 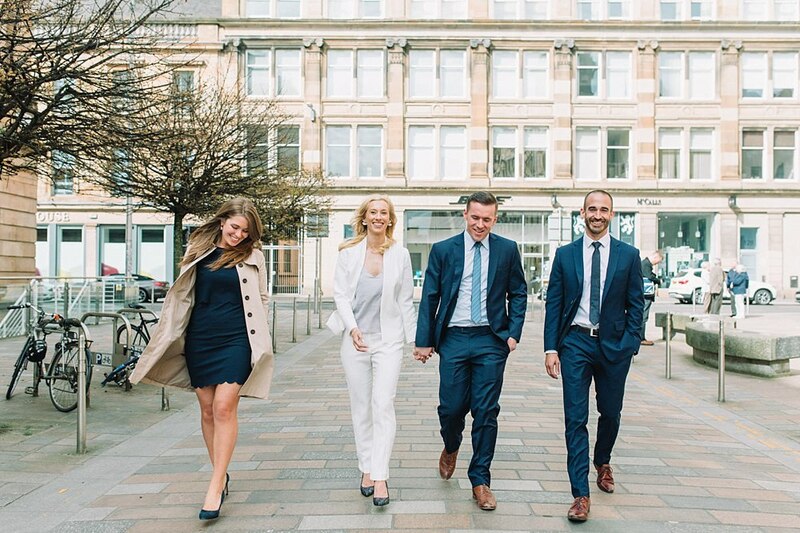 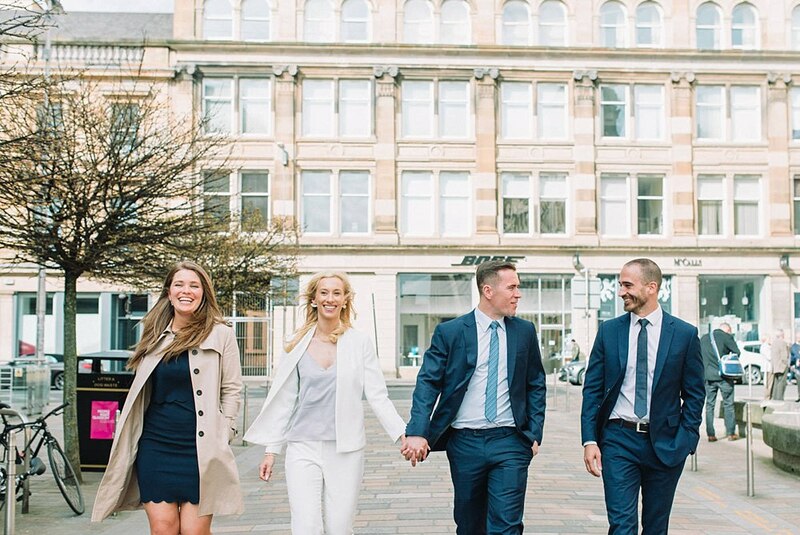 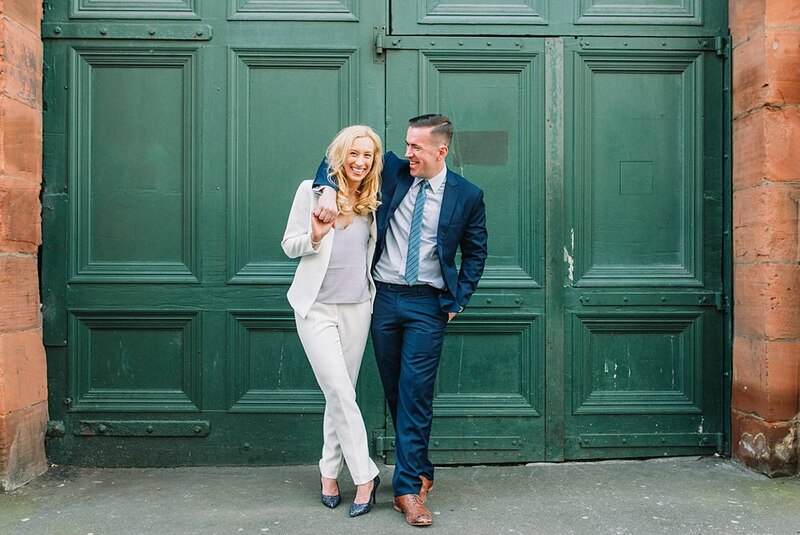 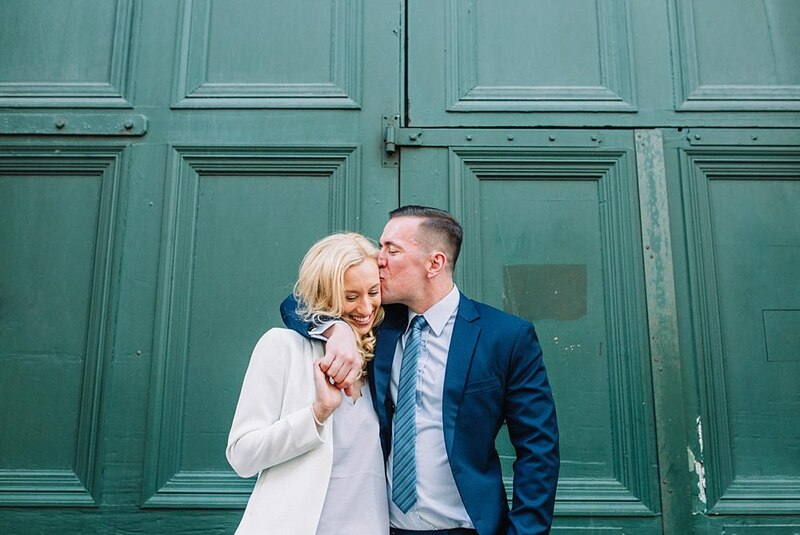 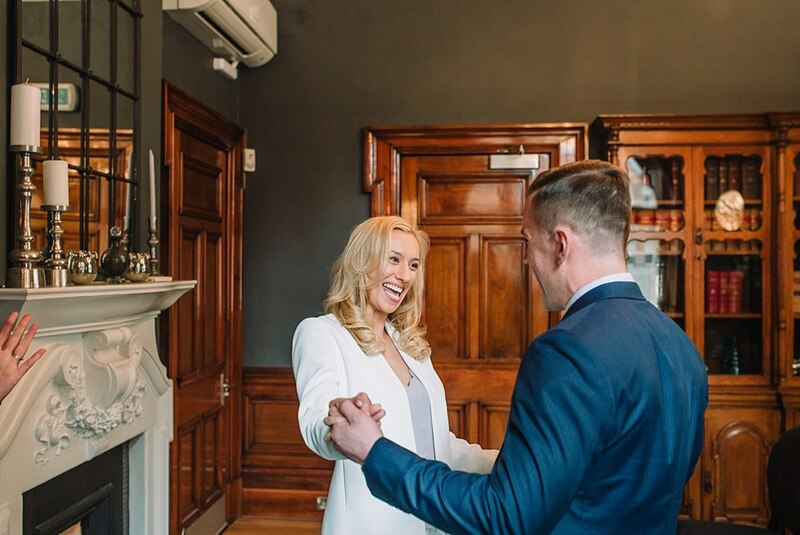 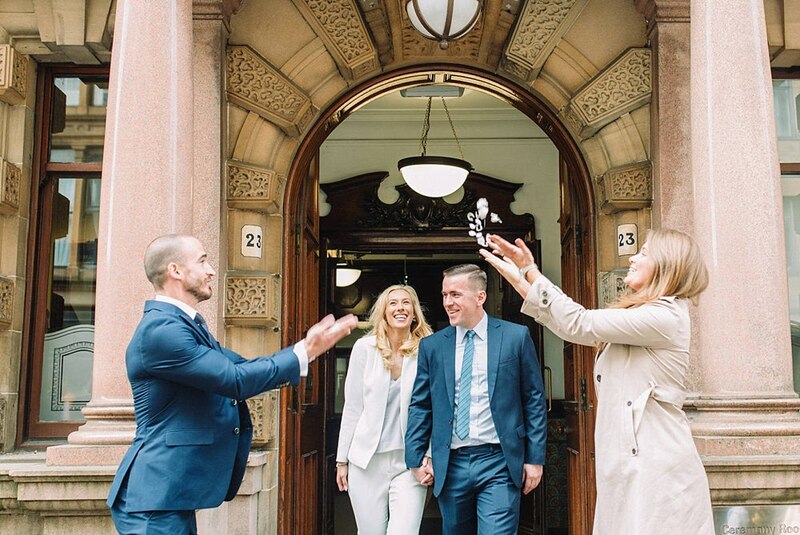 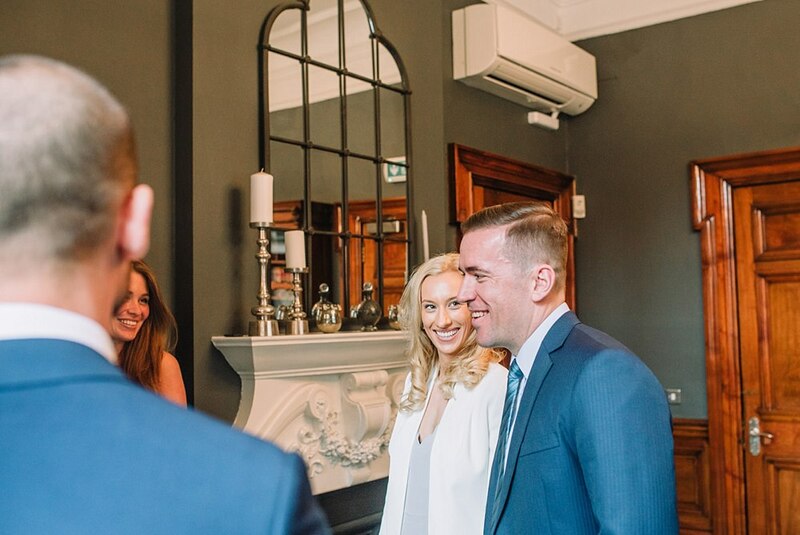 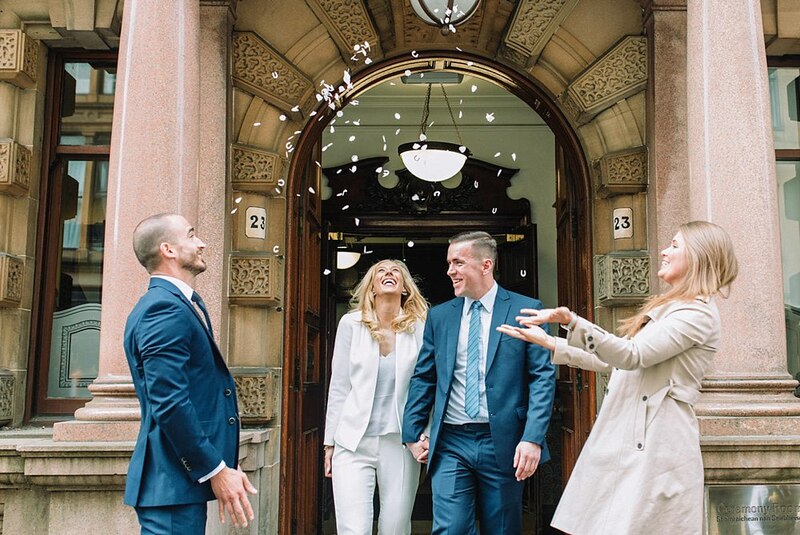 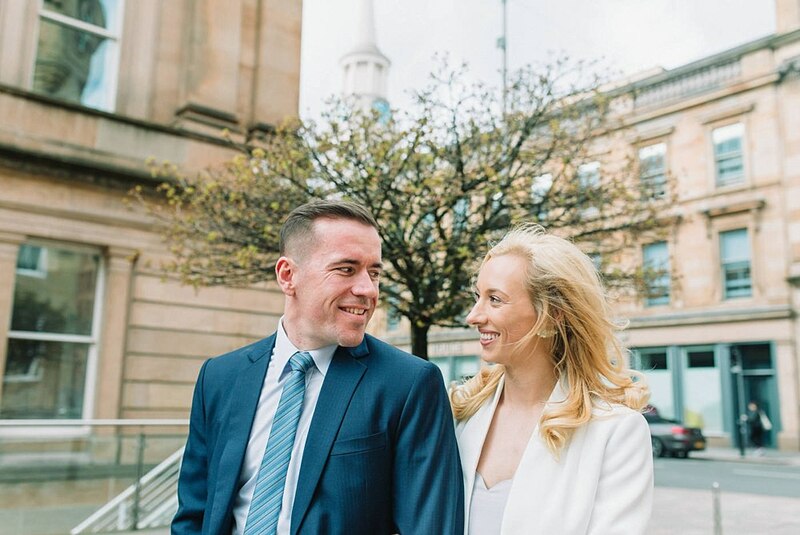 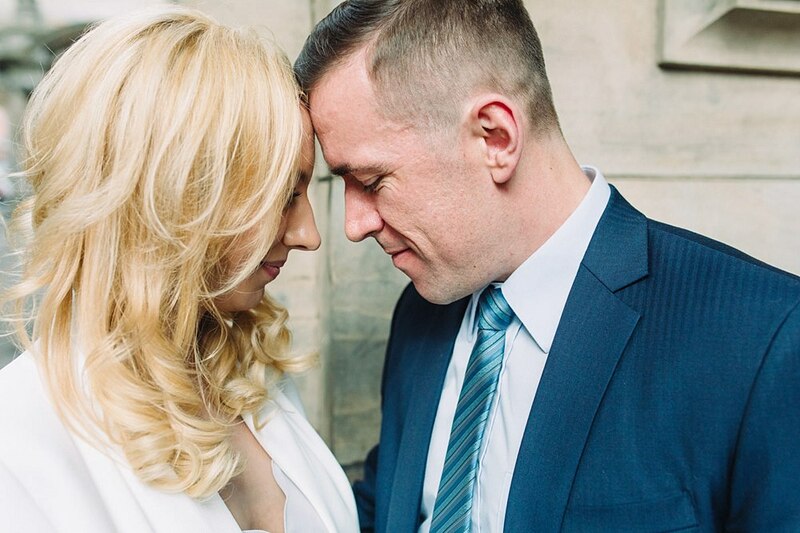 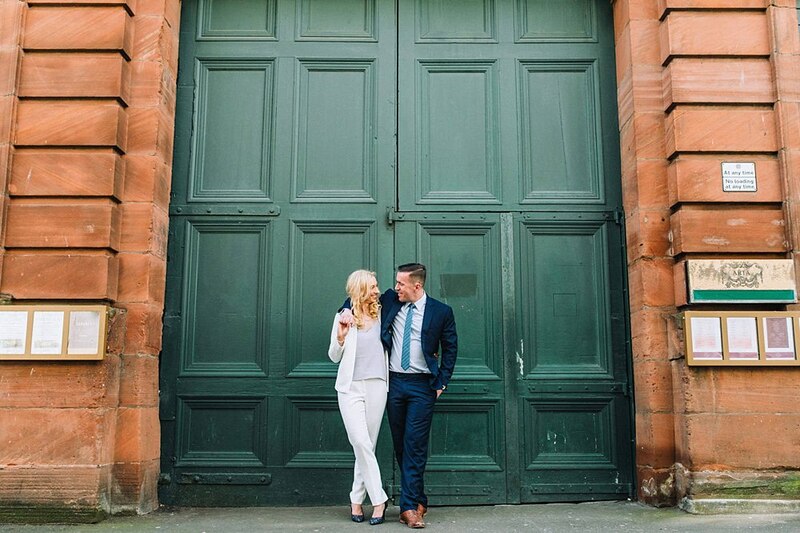 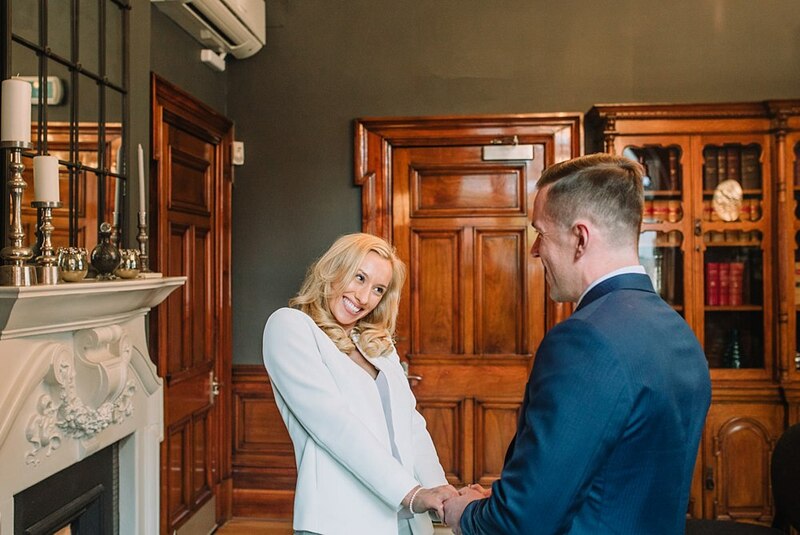 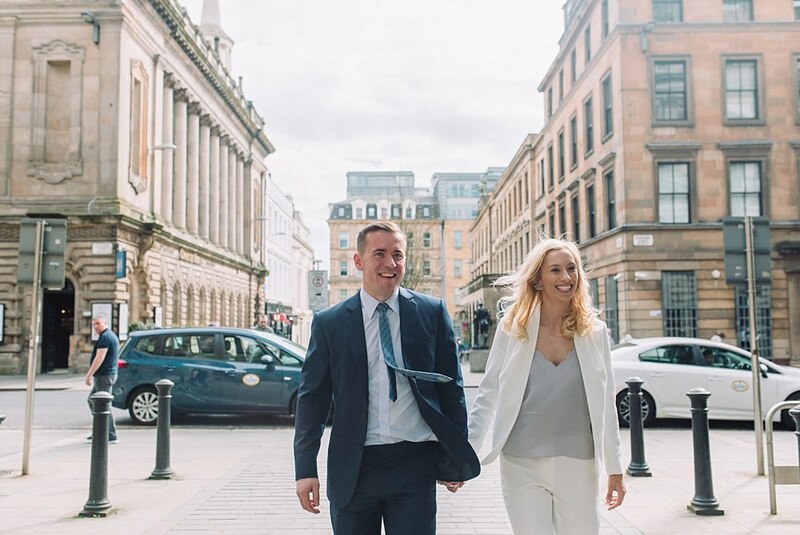 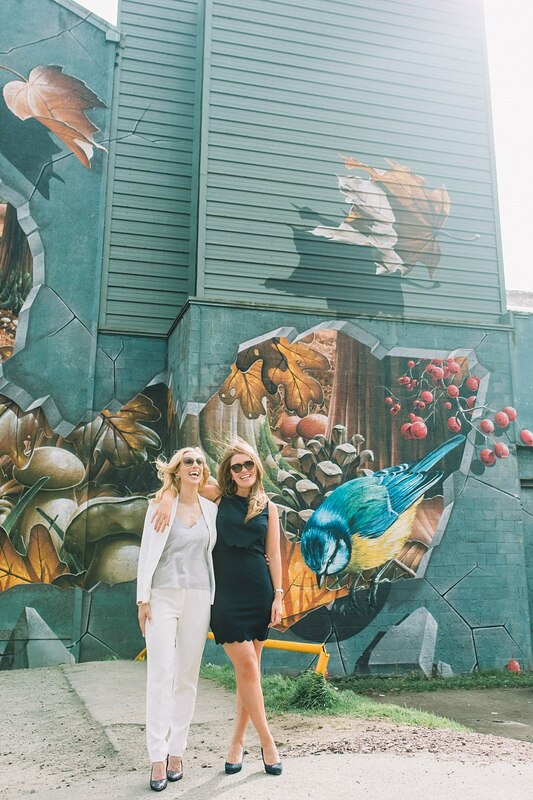 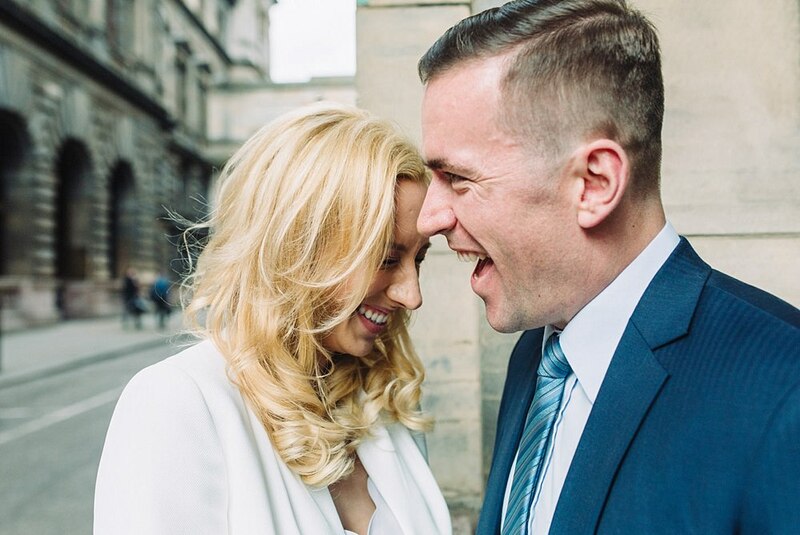 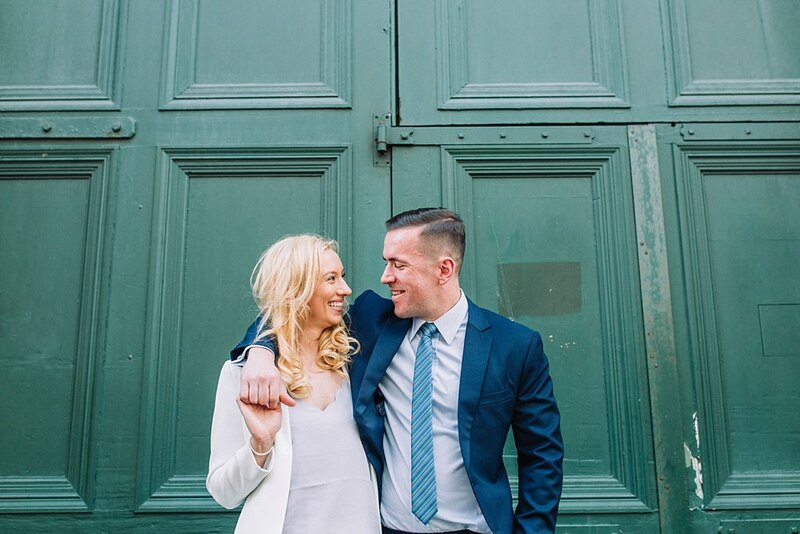 Ashley & Craig looked smart in suits for their city elopement! 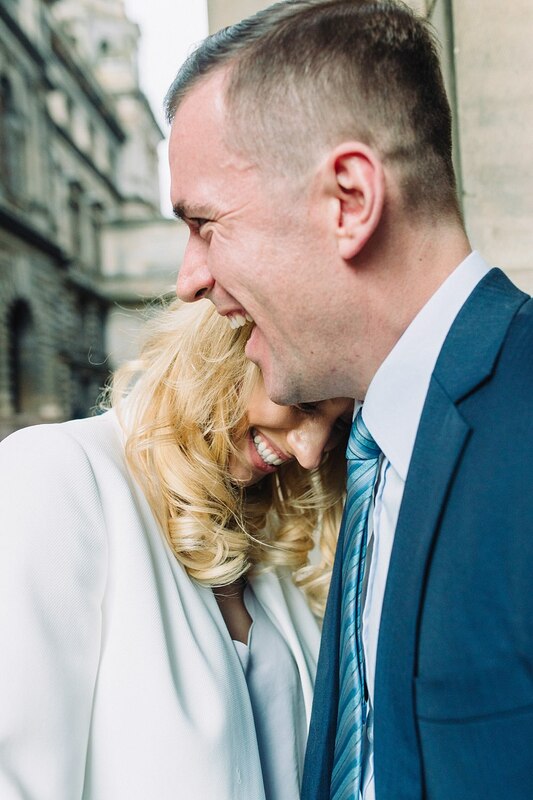 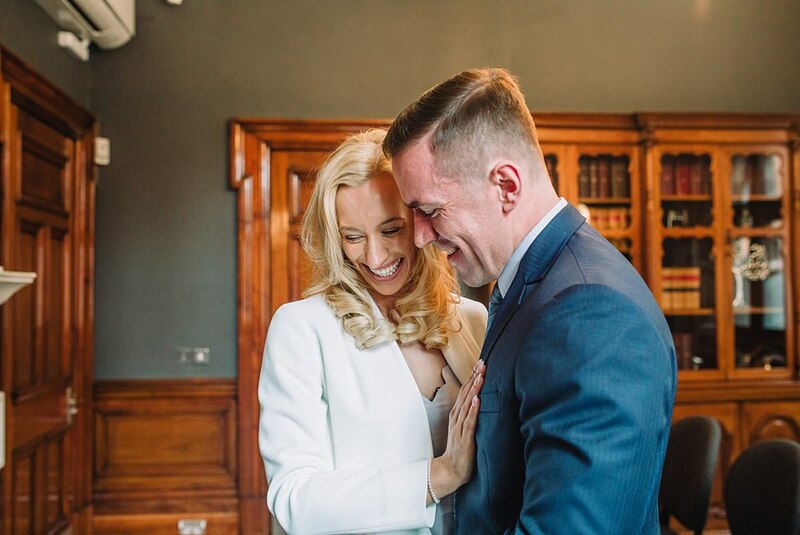 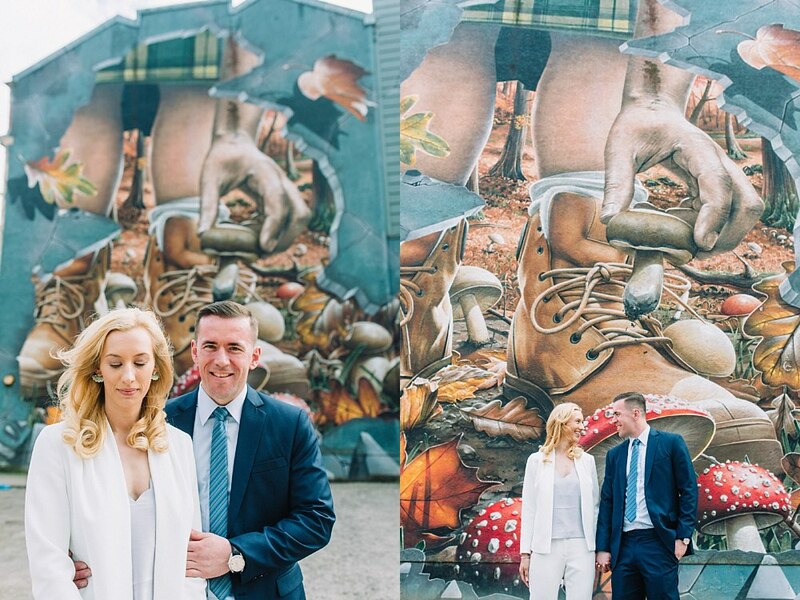 Absolutely loved that these two wore suits to say their I Do’s in their Glasgow City Elopement the day before their big wedding at Oran Mor. 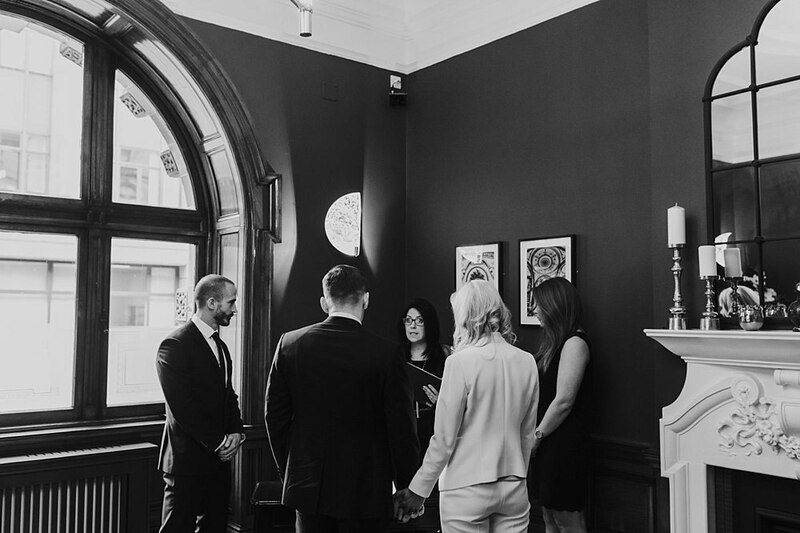 They wanted to have one of their close friend officiate the wedding so in order to make this happen they officially became Mr & Mrs the day before. 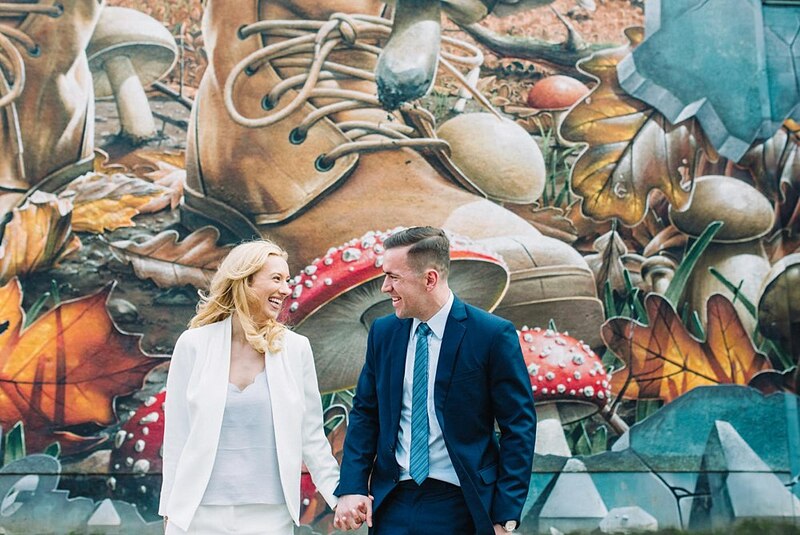 Absolutely loved this twist on everything and you know what, like I always say…stay true to what makes your heart sing for your big day. 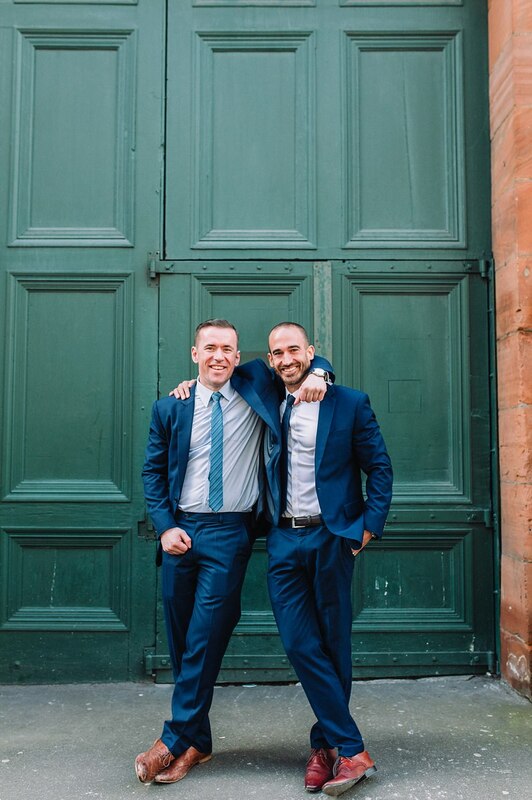 On this occasion their Chief Bridesmaid and Best Man were witnesses so Scott also captured some fun photos of all four of them enjoying some time together for such a momentous occasion. 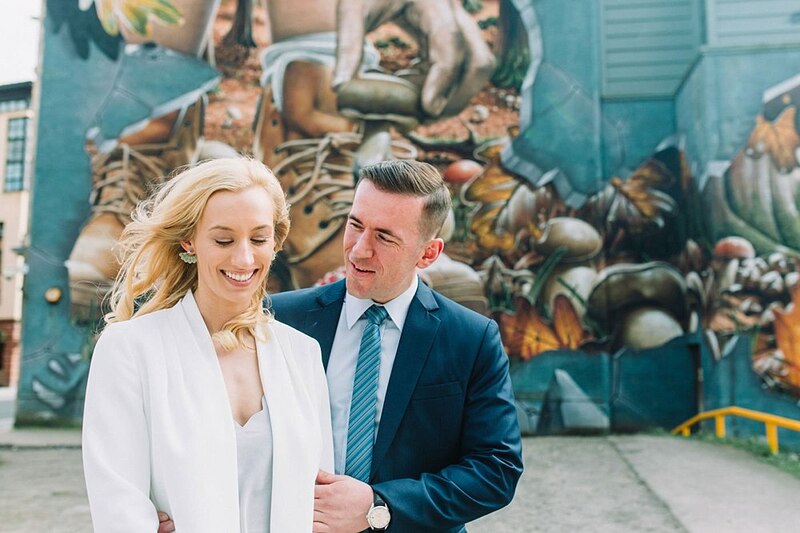 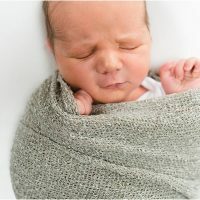 I absolutely love what he captured. 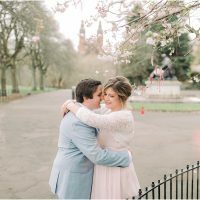 I have also attached a slideshow with a bit more of a selection on the hour Scott spent with them. 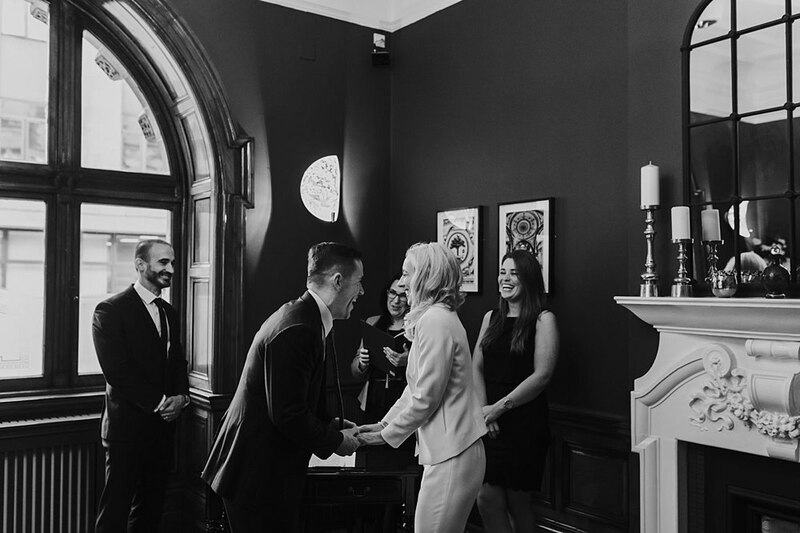 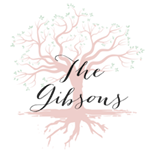 There are so many reasons to elope. 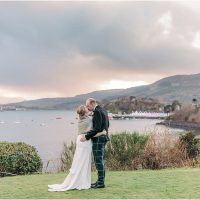 Have a peek at one of our most recent blog posts here to find out more on if an elopement is the right thing for you. 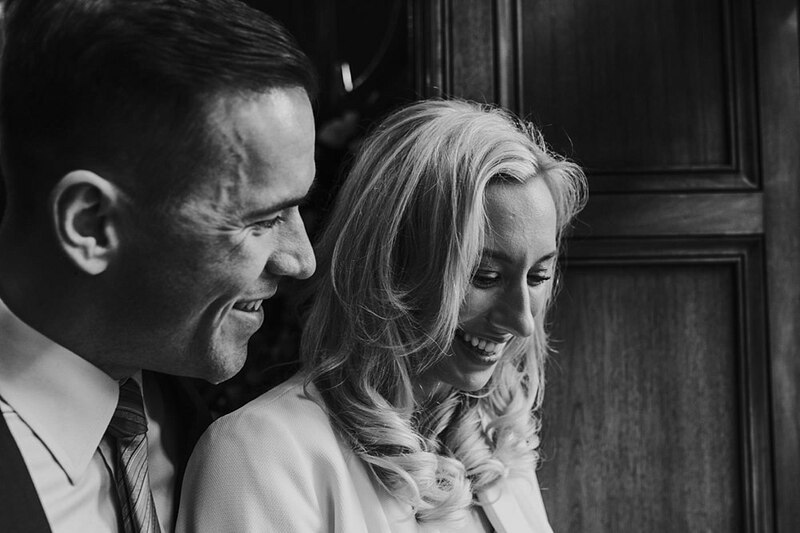 To see more of our elopement work follow the below links.